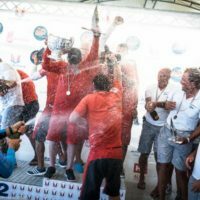 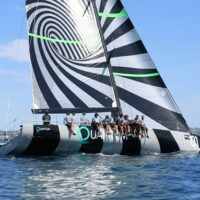 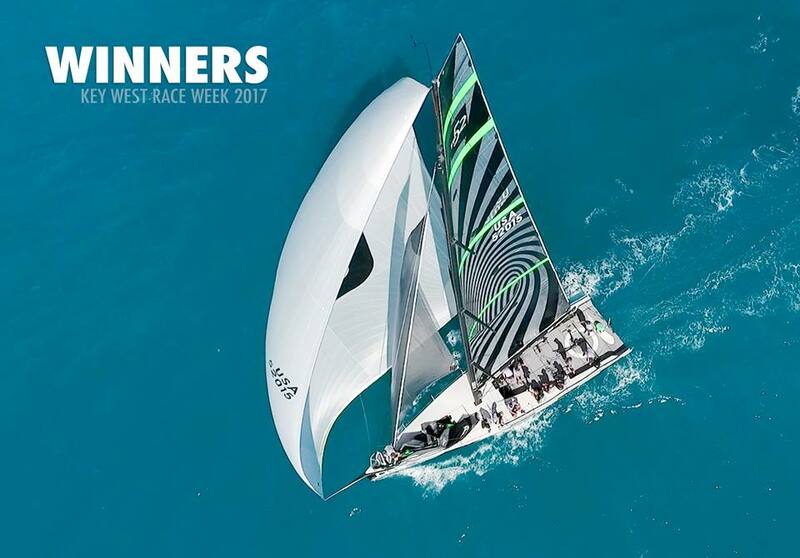 2017 Quantum Key West Race Week – Spaceman Spiff leads during racing. 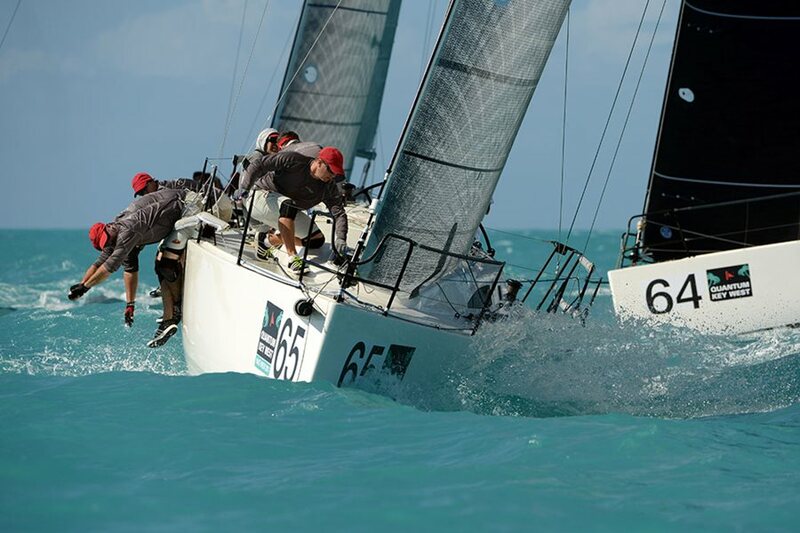 Photo by PhotoBoat.com/Quantum Key West Race Week. 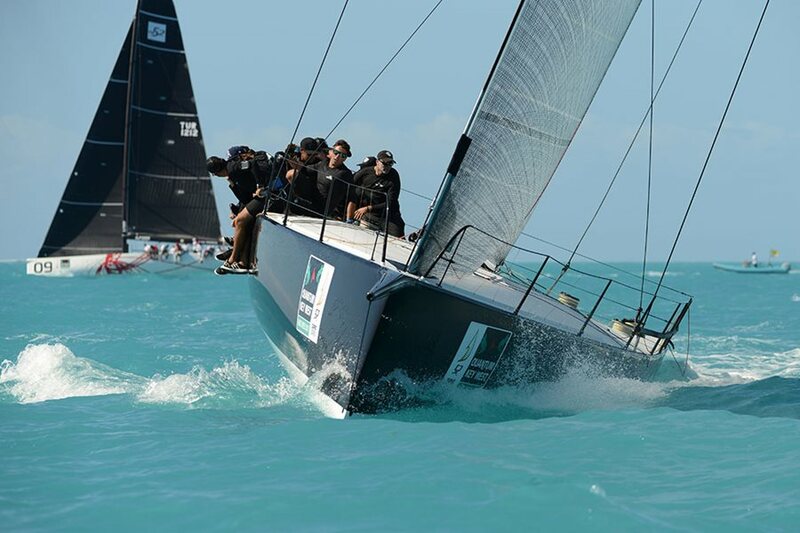 Newcomers – The new TP52 Interlodge at their inaugural event in Key West. 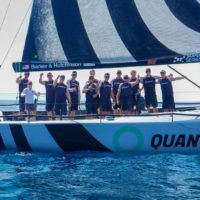 Photo by PhotoBoat.com/Quantum Key West Race Week.